Tomorrow is International Grenache Day! 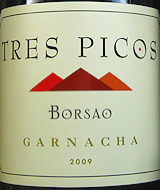 This entry was posted in Grenache/Garnacha, Wine Days. Bookmark the permalink.